Healthy landscape plants contribute balance and beauty to a property. They provide shade and promote wildlife habitat while controlling erosion from heavy rainfall. 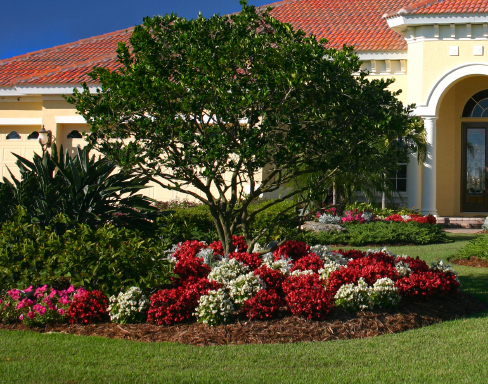 Venice Pest Control professionals are knowledgeable in all aspects of disease control, insect identification and fertilization techniques needed to maintain a vibrant landscape. Contact Venice Pest Control today for a free quote or to learn more about our valuable services.